Yesterday was the end of an era with the closing of Vets for Pets on Worcester. 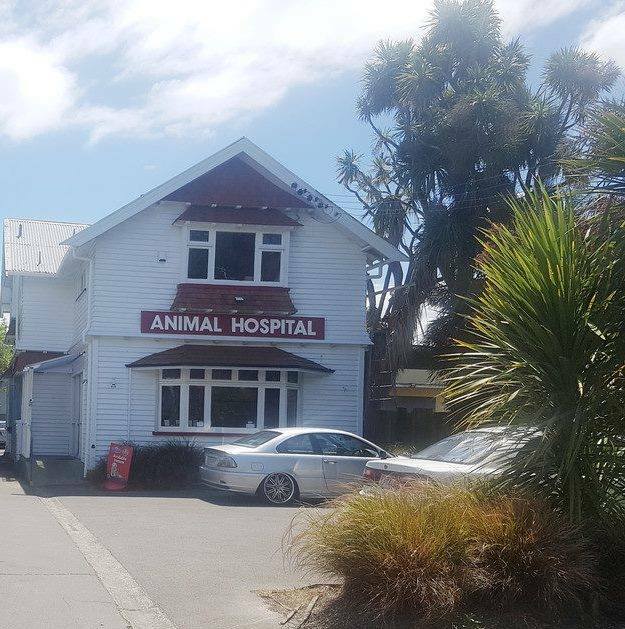 The oldest vet clinic in Christchurch, Cats Protection League have had a close association with the vets practicing there going back to the days of Roy Bailey. Margaret we will miss you and wish you and the family all the best for your future plans.